Asta offers affordable high-speed broadband connectivity of up to 20Mbps on the download. It is a satellite broadband service covering the Nigerian territory and beyond. You can finally have access to reliable high speed Internet anywhere, even in the most rural of areas. 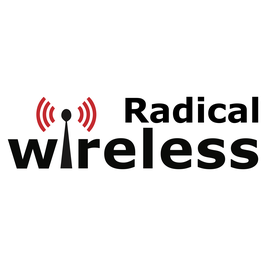 Connect to our Radical Wireless network, across different cities in Nigeria. Offering high quality broadband Internet connection at affordable rates. This service is currently only available in Abuja.